On the morning of June 12th, like most of America, I woke up, scrolled through my Facebook feed and immediately turned on the news to learn that while I was peacefully sleeping, terror took place at a LGBT nightclub in Orlando, Florida. What horrified me even more was America’s reaction to it all. From Trump’s “I told you so” attitude to “ISIS” and “gun control” splattered across the screen on every channel, I could not believe that in a time when a major hate crime was committed in the USA, we continued to spread the hate. The overwhelming opinions that flood our social channels, television screens and newspapers can make it seem as if the bad guys won and humanity is doomed, but the only way that we are going to stop the hate is by spreading messages of hope and kindness. We can’t let one “bad” person let us forget that there are millions of good people out there. Below are three reminders that we as a society are good, so instead of stooping to the level of the one man who broke so many hearts, let’s show him that our hearts are bigger and stronger. 1.) Christian protesters stood together to protect Muslims who were praying in Egypt two months after a bombing in Alexandria where 23 Christian lives were taken. 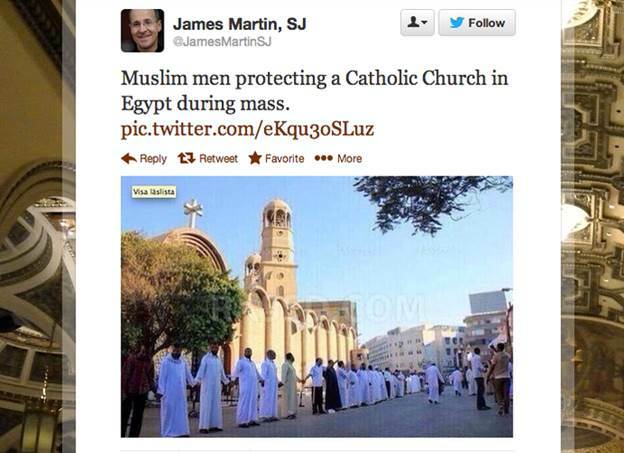 Muslims then protected a Catholic Church in Egypt during mass. 2.) Watch the most beautiful girl in this pageant dance thanks to her amazing hero of a father. 3.) One of my best friends sent me this video of her little sister getting asked to Hingham High’s Junior Prom, in the cutest way possible, a few months ago and I melted. Ellie is one of the sweetest girls I know and if her smile doesn’t restore your faith in humanity, then I don’t know what will. Also big s/o to Owen’s parents for raising such a fine human. 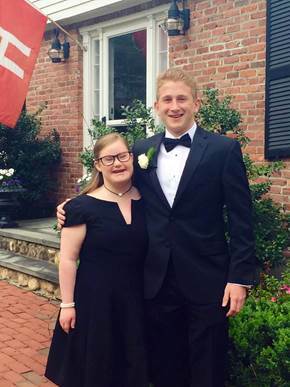 Ellie and Owen met at SNAP (South Shore Special Needs Athletic Partnership), a program that Owen’s father brought to Hingham, and have been friends ever since. and this is her beautiful self on prom day! There is good all around us, so I ask you to turn off the television, close your laptops, power down your phones and open our eyes. You’ll be amazed at what you see.